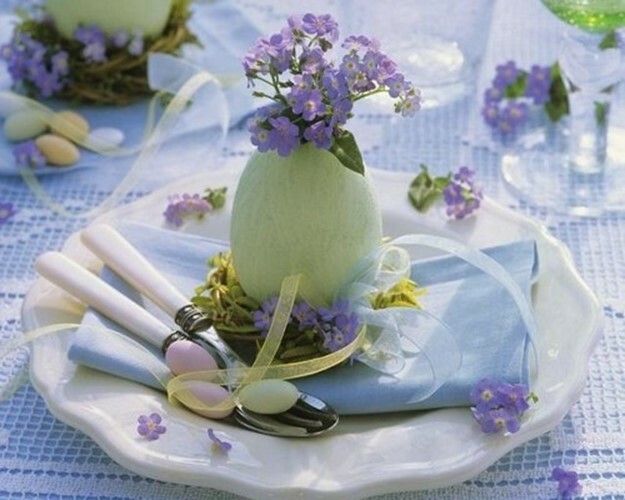 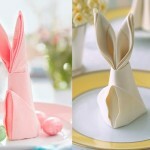 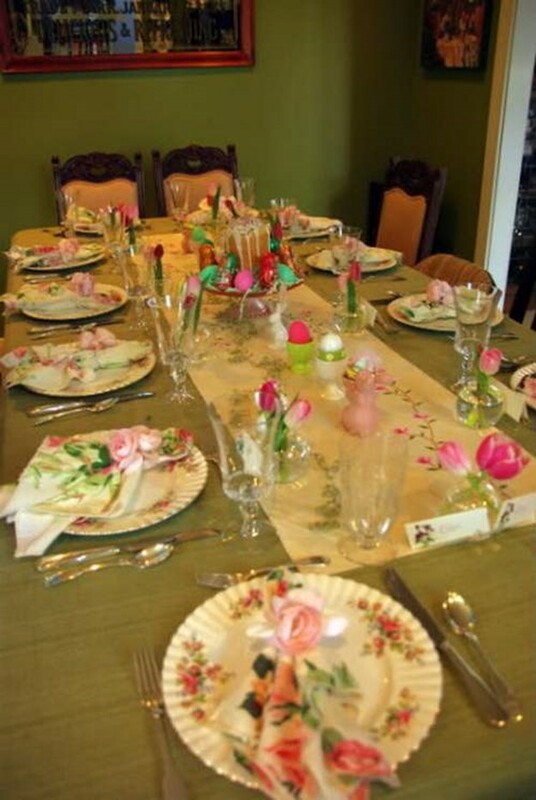 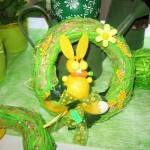 The Easter table is not without attributes such as fresh spring flowers (usually tulips), Easter eggs, cakes, festive tableware, napkins and tablecloth of juicy spring colors and other decorative elements such Easter crafts, figurines of birds and animals, origami, statues of the Easter bunny, decorative candles, and other. 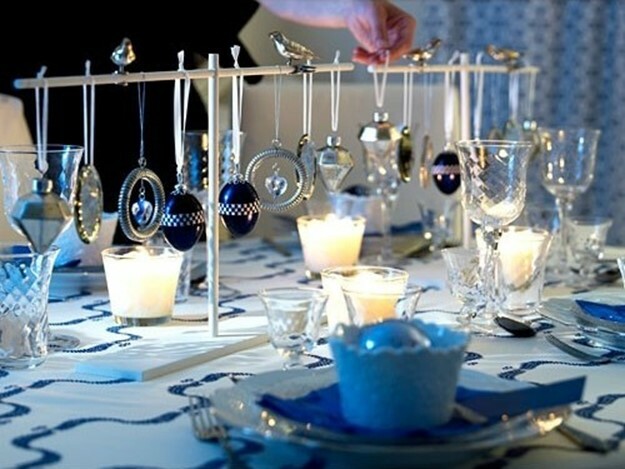 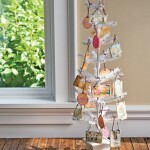 The result of these decorations will be a festive and cozy living room. 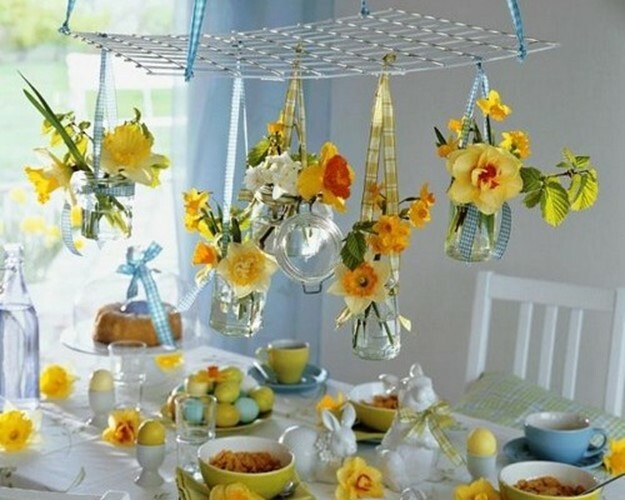 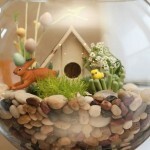 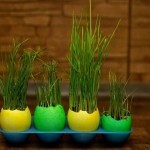 Your Easter table will be more original if you’re hung over him vases with fresh flowers.